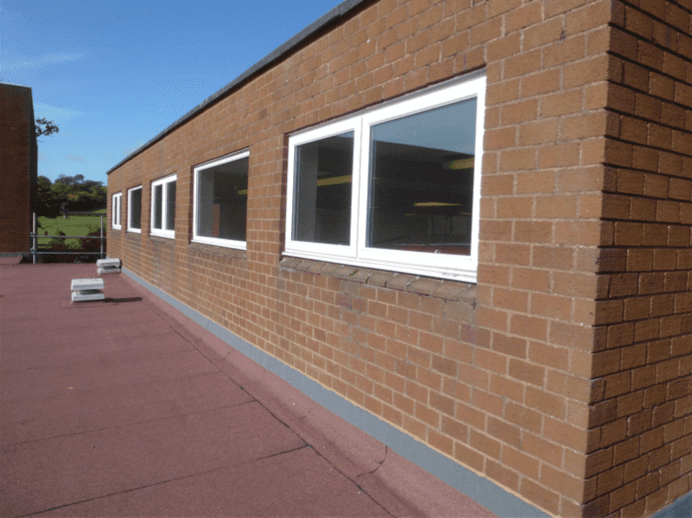 Aim: To assist with an application to the ACMF for roof refurbishment works to the flat roofs on the main school buildings, and improvements to the fire alarm and emergency lighting system along with replacement fire doors to corridor. Outcome: Cube have successfully secured three consecutive years of roof funding for Wootton Upper School. The works were phased over a three year period so as to ensure the bids were successful and also to deliver the works during the limited summer holiday period. Cube worked in partnership with the system manufacturer Garland to ensure all works were guaranteed and that only approved contractors were invited to tender for the contract.